The launching of the IDWF has wider implications because it marks an important moment in the history of the Labour Movement. 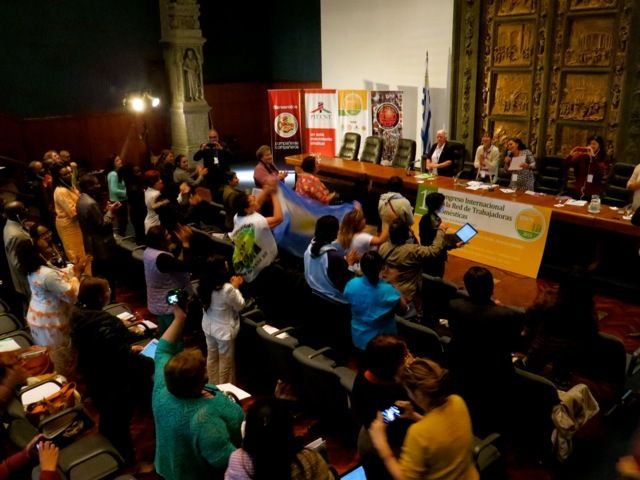 For the first time a global union organisation has been formed by women from the poorest sections of society, with an all-women elected leadership. 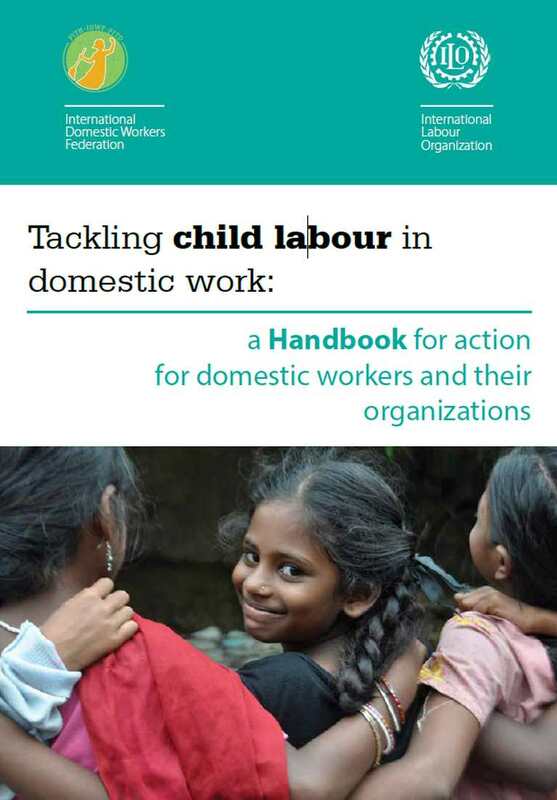 The transformation from a network to a global federation was decided upon by representatives of 48 domestic workers’ organisations, from 42 countries.